These Banana Crumb Muffins are the best banana muffins ever, with crunchy and sweet crumbs at the top. 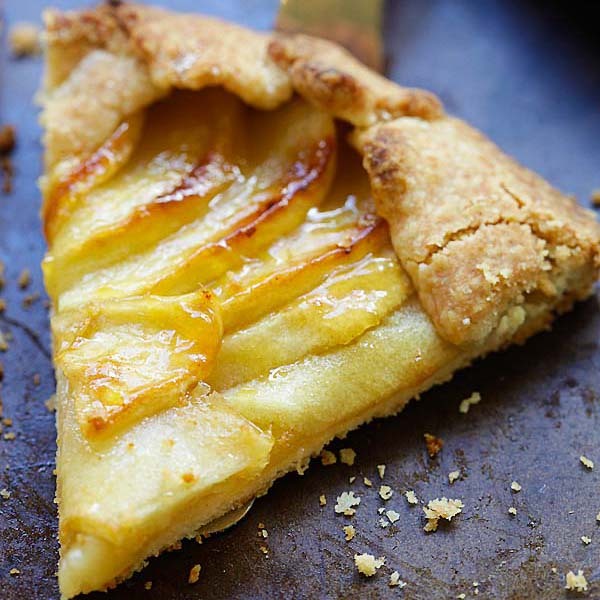 The recipe is so easy no special equipment is needed. Just mix the batter and bake in the oven. Banana Crumb Muffins are the best banana muffins ever and I am being completely honest with you. You don’t even need a stand mixer or electric beater, just mix and stir everything together in a bowl with hands! Imagine buttery, aromatic and moist banana muffins with crunchy sweet crumbs and topping that add sweetness and texture to banana muffins. 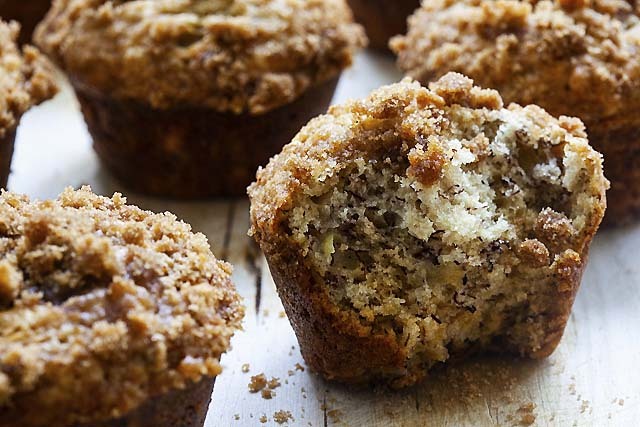 Yes, this is the King Arthur Flour’s banana crumb muffins recipe that everyone is raving about and you’ve got to make them as soon as possible. 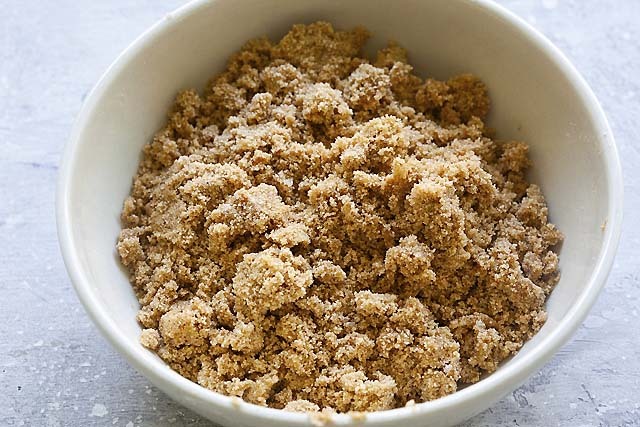 There are many toppings that you can can add to your muffins but I love this topping idea that combines brown sugar, flour and ground cinnamon as the crumb. First of all, it’s very simple to make; secondly, they consist of everyday ingredients that you already have in your pantry. 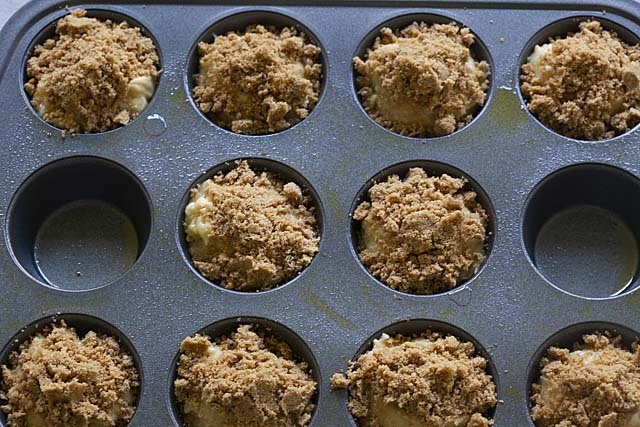 I love it that these muffins are not overly sweet, so the crumb topping adds an extra layer of sweetness to the muffins, making them absolutely delightful. 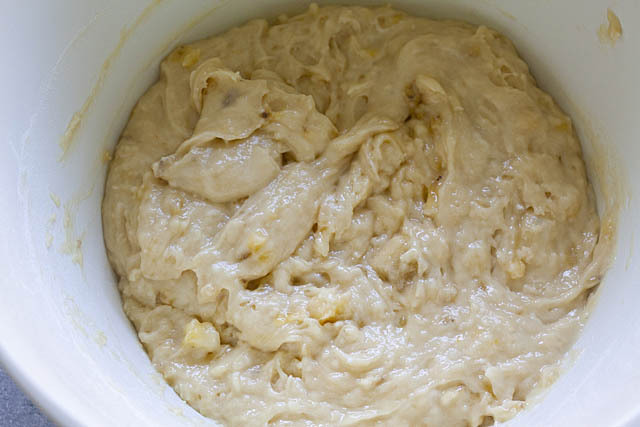 Use ripe bananas. They will ensure that your muffins are moist. The bananas in the United States are usually much bigger than the ones found in Asia, about 4 ounces in weight each. If you are in Asia, double up on the bananas or make sure you measure the weight of the bananas to match the recipe. How Long Can You Keep the Muffins? You can keep freshly baked muffins for up to 2-3 days, wrapped up in aluminum foil or a tightly sealed plastic bag. You can also keep them in the refrigerator. I don’t recommend freezing. If you keep them in the refrigerator, you can reheat the muffins in a microwave for about 6-8 seconds before serving. You can also use a toaster oven to reheat the muffins. These muffins are great with a cup of coffee or tea. 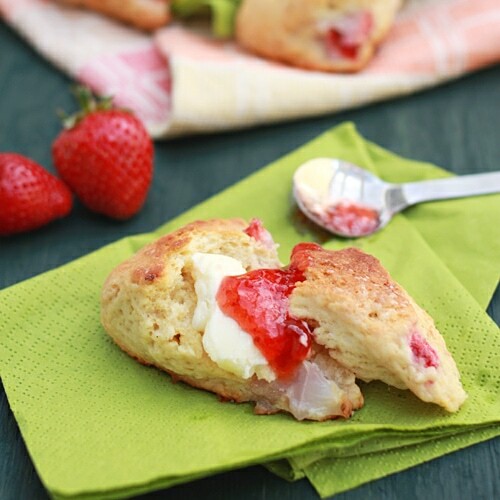 For an afternoon tea party, I recommend the following sweet treats to go with the muffins. 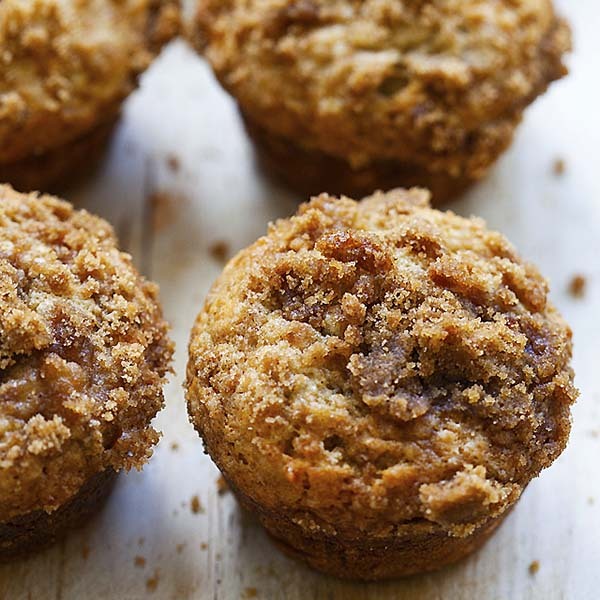 These Banana Crumb Muffins are the best banana muffins ever, with crunchy and sweet crumbs. 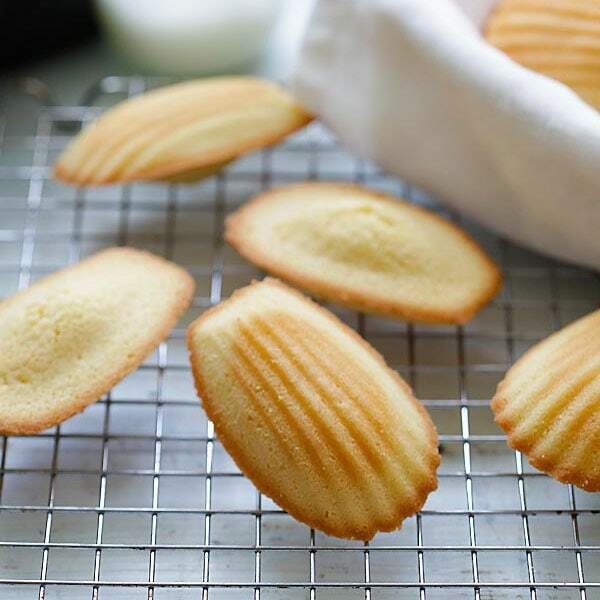 The recipe is so easy no special equipment is needed. Just mix the batter and bake in the oven.